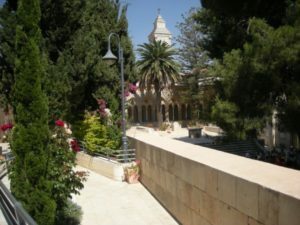 Visit the Mount of Olives – The mount of Olives is one of the key Christian sites in Jerusalem and a must visit location for any believer Christ. From the top of the Mount of Olives visitors are presented with a spectacular panoramic view of the Old City of Jerusalem, the Temple Mount, the Kidron Valley and the Jewish burial sites dating back 300 years. After taking in the view, most vistors then take a walk down the mount, following the traditional road thought to be where the triumphal entry of Yeshua took place (where people laid palm branches down as He rode on a donkey’s colt), eventually descending to the Church of All Nations and The Garden of Gethsemane, where Yeshua (Jesus) prayed with his disciples on the night of his arrest. On route down the Mount, several stops are normally made to explain different sights including a visit to the church called Dominus Flevit (meaning the Lord Wept). The Mount of Olives is yet another one of the places in Jerusalem where believers can experience the Bible come to life and walk in the footsteps of Yeshua. Well worth adding onto your Holy Land Tour itinerary. 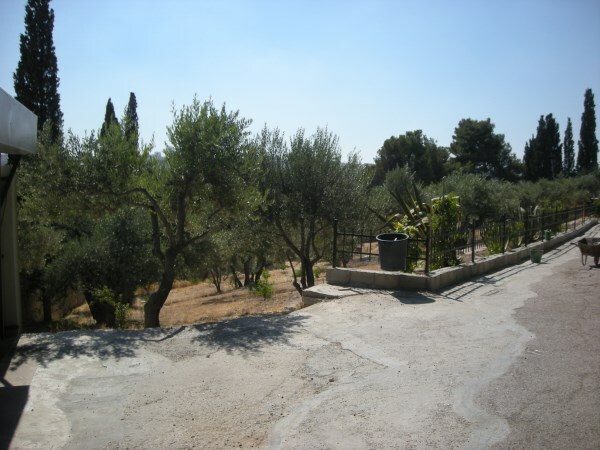 Tip 1: A walk down the Mount of Olives is always worthy of a visitors time but due to the physically demanding nature of the walk, discretion is advised for those with any limiting physical conditions. Please feel free to contact us for more information. 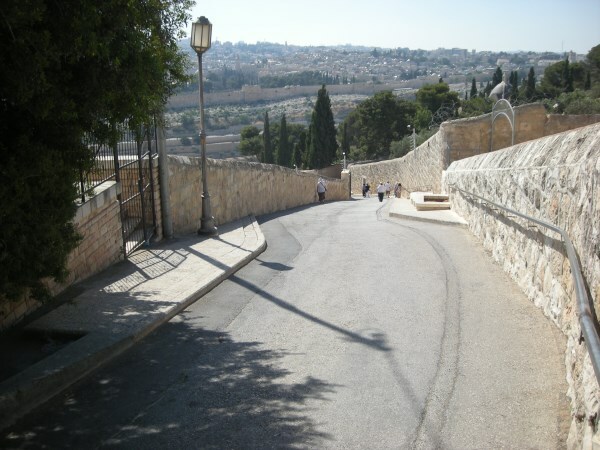 Tip 2: While strolling down the mount stop at a few points, get out your Bible and read the story of the triumphal entry. The story will really come to life as you walk on the road where it happened. 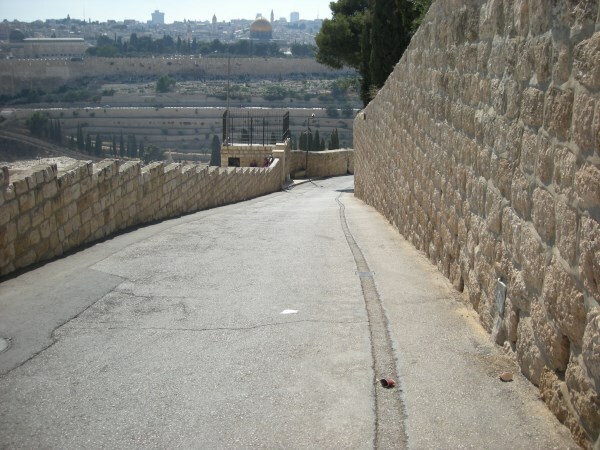 Also keep your eyes open for the sealed up gates on the Old City Walls – this is the location where Yeshua is going to re-enter the Old City at His second coming. Down the Mount of Olives and into the city of Jerusalem via those gates.